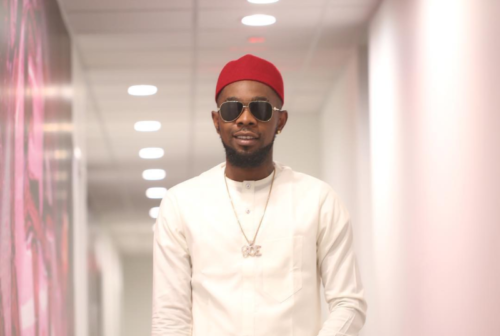 Nigerian dancehall star Patrick Nnaemeka better known as Patoranking is doing his own bit in taking Afrobeat to the world. Patoranking has been on ‘Miseducation’ tour with veteran female rapper Lauryn Hill. The singer has been performing at different cities in America. Recently the train stopped at Brooklyn Tidal X concert. Patoranking was the opening act for Miss Lauryn Hill and got to perform on the same stage as Lil Wayne, Meek Mill etc. The Amari Musiq boss, performed with his band all adorned in African prints.